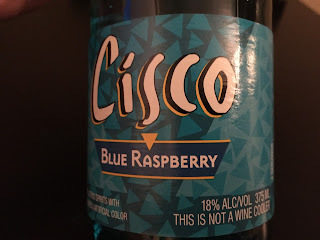 The Blue Raspberry Cisco has been on my list of bum wines to try for many years now. I have searched high and low through many different states trying to get my hands on a bottle of this ever illusive liquid crack with no avail. Did it still exist or was it all just a myth? Luckily for us, our good buddy Kapn Krude had the right connections and was able to hook me up with a bottle of this fine fortified wine when we met up for the BWB WrestleMania 32 Bash in Atlantic City. While the event in AC itself did not go quite as planned, there was no shortage of bum wine on hand. 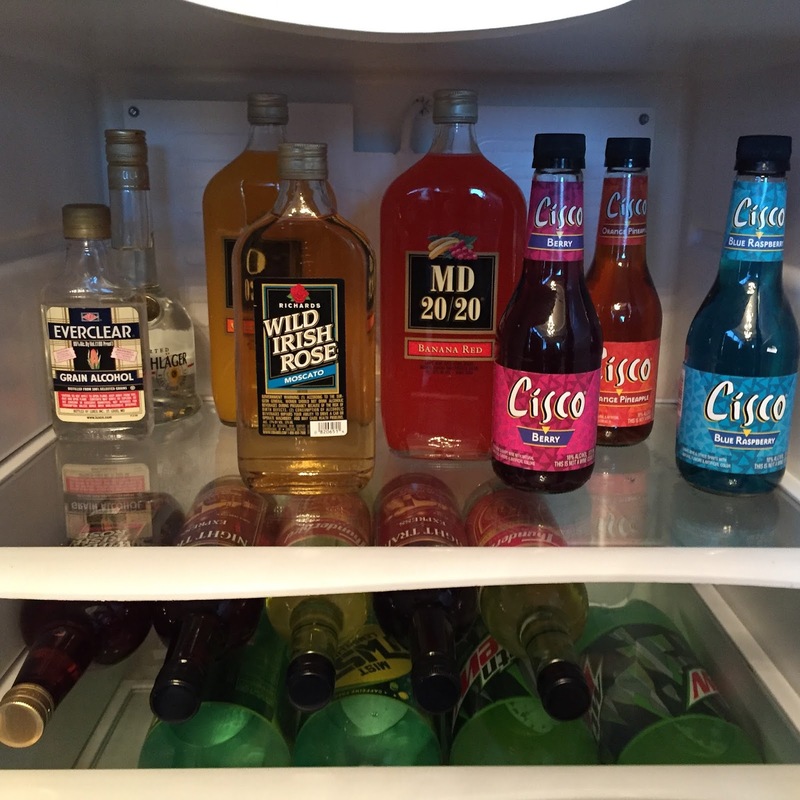 I have said many times that when Bum Wine Bob is throwing a party it's going to be fully stocked will all your favorites, and I need to make sure that I do NOT disappoint! Cisco Blue Raspberry doesn't actually taste that bad. I just wish I had something I could compare the blue flavor to. Maybe one of those weird blue raspberry goop candies from when you were a kid with some alcohol added to it? Either way, I would rank it towards the top of the Cisco flavor ladder. 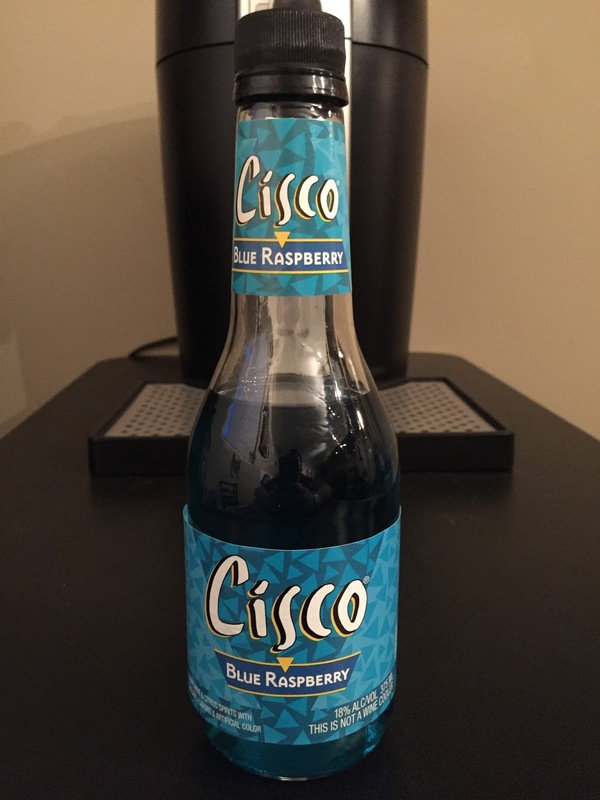 I'm happy to say that this flavor of Cisco only gives you a minimal mount of a burning sensation as it travels down your esophagus. This is a bum wine that can be somewhat enjoyable if consumed in the proper party environment under a bridge or while hanging out in a gutter somewhere. 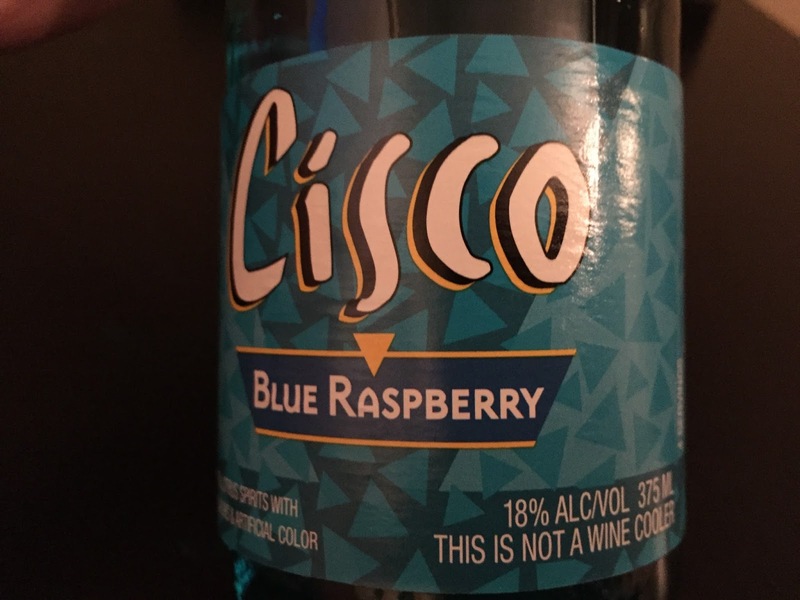 As like with the other variations of Cisco, the blue raspberry comes in at 18% ALC/VOL and THIS IS NOT A WINE COOLER! The bottle suggests it contains 4 servings, but who are they kidding? I don't think you will be able to find 3 other people that would like to share this drink with you. Drink it all yourself! (You probably shouldn't do that. It's a bad idea.) 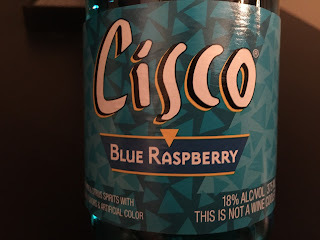 I am happy to induct Cisco Blue Raspberry as the BWB Bum Wine Of The Week! After a month hiatus, Bumming with Bobcat will be back LIVE this Sunday at 11am ET with the 2016 State Of The Union Address! I know you have been anxiously waiting for the #1 bumcast to return, and that day is finally here! What have you missed in the world of bum wine this past month? I will recap the BWB WrestleMania 32 Bash, Blue Raspberry Cisco, last weeks BOTW, plus much MORE! Be sure to tune in and join the party! Cheers!